I was one of Mr. Barker's students when he was teaching art classes in Wyoming during the 1960's. 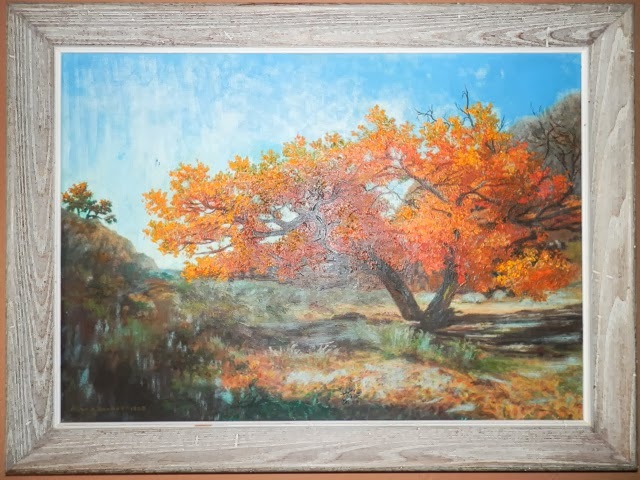 My parents bought one of his paintings which I later inherited; it now hangs in my living room. I had a signed copy of his finger painting book for the longest time but I don't know where it's gone to. I'll try to get a better photo. I hadn't seen Mr. Barker since about 1968 and assumed he had died so I was surprised to meet him again in 2000. I introduced myself by asking him if he could remember what he was doing in 1965. He looked a little worried then said "No." I told him who I was and how I had been one of his students when he taught in Wyoming. He remembered both me and my parents. While admiring his painting this afternoon I wondered what happened to him. An internet search found a web page dedicated to him. The paragraph and photos below were taken from Tyler Alpern's web site. Elver Barker was and artist, teacher, gay and human rights activist who was one of the early officers of the Mattachine Society and an editor of the Mattachine Review. In 1953, he lost his job at the Alameda County welfare office when a supervisor figured out that Barker was gay. He then became among the most active members of the Mattachine Society. 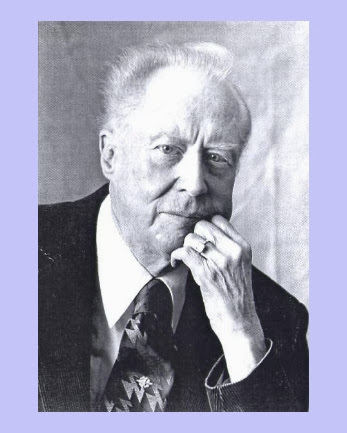 Out of fear for losing his job as a schoolteacher for being a gay activist, he operated under the name Carl B. Harding, which he signed to articles he wrote, letters to the editor of local newspapers and when quoted in newspaper reports. 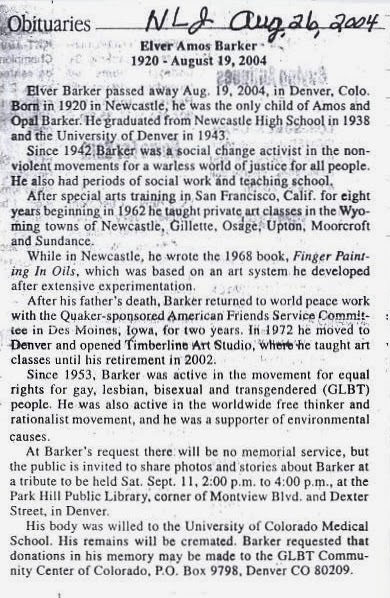 "We were afraid we'd lose our jobs," Barker recall to Westword on the occasion of the 1999 Gay Pride Parade. "I loved my work," Barker said of one lost job. "But one day, my supervisor said to me, 'We all live in glass houses around here.' And when he said that, I knew I was being discriminated against." 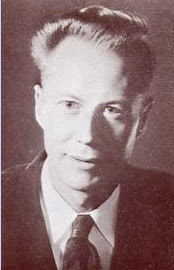 Barker also edited the Mattachine Education Handbook, “a resource dedicated to fighting discriminatory policies such as a standard practice that law enforcement agencies used to illegally entrap gays.” In 1956, Elver moved to Denver to become a teacher and established a local Mattachine Society. His role with the Mattachine is documented in the book Behind the Mask of the Mattachine to be released in the Fall of 2006. His correspondence as a Mattachine Officer is preserved in the New York Public Library. Above is what he looked like when I was his student. The Newcastle mentioned above is Newcastle Wyoming.